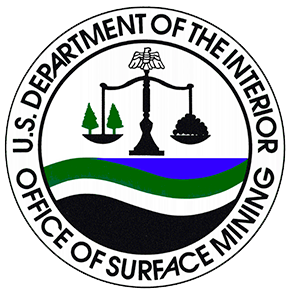 The issue, according to the U.S. Office of Surface Mining Reclamation and Enforcement, is that Alpha is continuing to mine, even though it may not have sufficient reclamation bonding in place as required by state regulations. In a letter, the Wyoming Department of Environmental Quality responded that it has taken a number of actions to correct the violation, including securing $61 million dollars out of the company's $411 million dollars in outstanding cleanup costs. The DEQ says that Alpha will have to put up assurances for the full sum. But that’s only if and when it eventually emerges from bankruptcy. 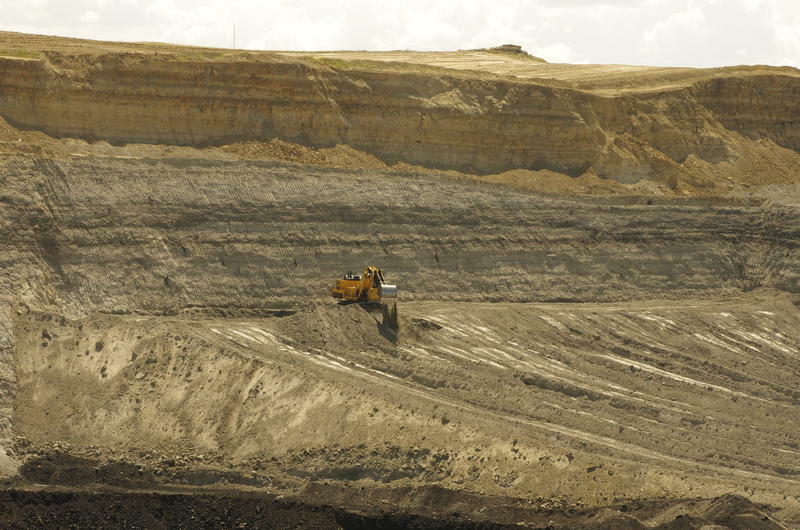 Wyoming regulators and a bankrupt coal company have reached a resolution on the company's substantial outstanding coal mine cleanup costs. 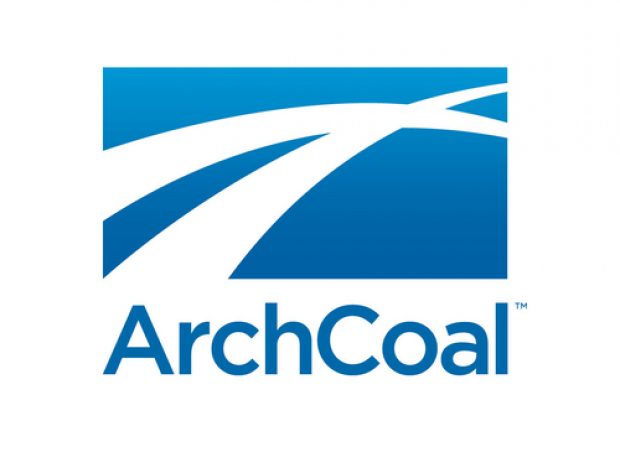 Arch Coal declared bankruptcy with nearly half a billion dollars of future clean up costs still on its books. Documents filed with the bankruptcy court earlier this week indicate Wyoming regulators wanted financial assurances that the company would be able to pay those clean up costs. Earlier this week, the U.S. Supreme Court blocked a major part of President Obama's climate change agenda... the Clean Power Plan. That rule, which would limit carbon dioxide emissions from existing coal fired power plants is now on hold until legal challenges against it are resolved. Wyoming is one of the 27 states to sue the federal government over the regulations. Our Inside Energy reporter Leigh Paterson joins Caroline Ballard to talk about what it all means. 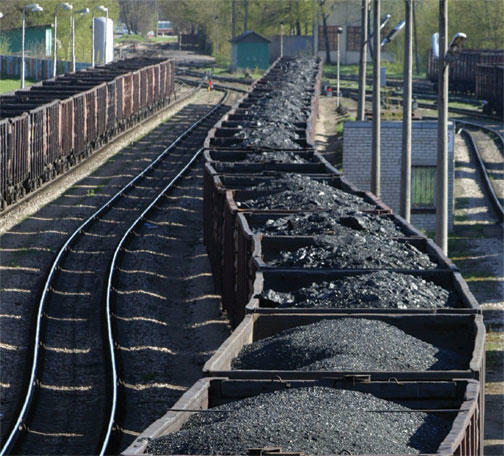 The number of train cars carrying coal on U.S. railroads has dropped thanks to falling demand and warmer-than-usual winter temperatures. Total train traffic during the first week of February was down slightly, just 1.4%, from the same week last year. But the number of train cars carrying coal plummeted by around 30%. Transportation analyst Tony Hatch says railway companies are trying to diversify by transporting new products.